The Protégé Alarm and Access System is designed and manufactured in Albany in Auckland by Integrated Control Technologies. The product has been sold in North America for some years. 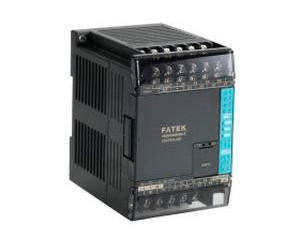 The ICT Protégé is very similar to other state of the art integrated products in its design and architecture. 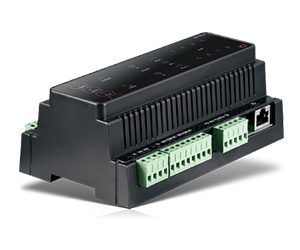 However, because it is a newer design, it was designed as a fully IP panel. 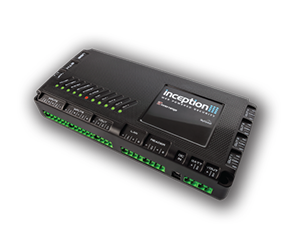 The Protégé Integrated System Controller process’s and controls all actions within the Protégé Integrated Access Control, Security and Building Automation system. 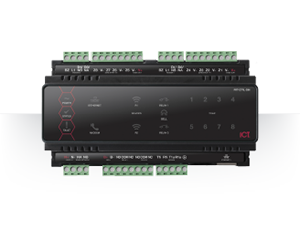 The Protégé GX system is a powerful integrated alarm and access control management control system designed to provide integration with building automation and HVAC in one flexible package. 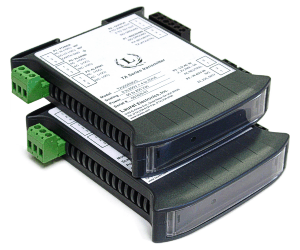 Communicating through an encrypted RS-485 network using modular-based hardware design, the product is extremely flexible. Our wireless range allows for easy, secure operation of garage doors, sliding gates, and other access areas. 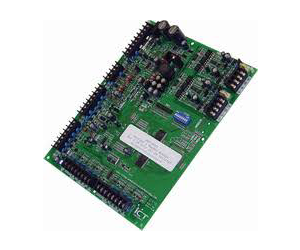 Protege SE and our PCB hardware provides a wide range of access control, area control, and alarm monitoring solutions.